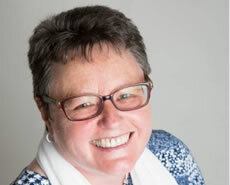 Carole set up Office Admin Support to give business owners across Fife access to an outsourced solution for their administration needs.Carole has worked as an Office Manager across a range of different sectors for over 38 years. Carole is also very involved with Include Me, a local citizen advocacy charity. For the past three years, she has been their Treasurer. She believes that giving something back to the community is rewarding and makes a real difference.